Daily Current Affairs (February 5,2019) like many other sections is inevitable and this also helps to score in the Banking awareness , Static GK and Financial Awareness sections. Remember, Banking Awareness and Static Awareness Questions are asked from the General Awareness section. This will also help you to ride your preparations for the forthcoming exams. 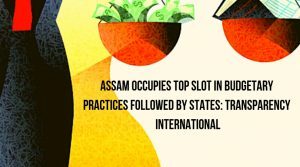 According to a survey by Transparency International, Assam tops in the ranking of best practices followed by states in budget formulation. Assam is the only state which has published a citizens budget in the public domain and Assam government is only government to conduct budget awareness campaign across 17 districts. 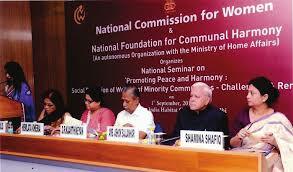 Assam was followed by Andhra Pradesh and Odisha while Meghalaya, Manipur, and Punjab were figured at lower positions. 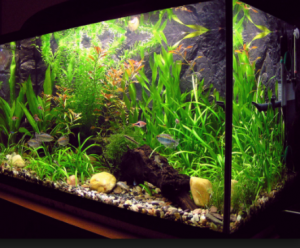 Kerala has become the first State to set up a Price Monitoring and Research Unit (PMRU). 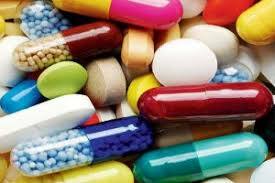 This unit will track violation of prices of essential drugs and medical devices under the Drugs Price Control Order (DPCO). 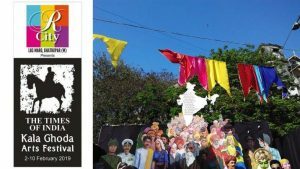 This year also marks 150 years of Mahatama Gandhi’s 150th birth anniversary, and KGAF aims to pay respect to him as well. Women entrepreneurs have set up around 1.38 lakhs MSME (Micro, small and Medium Enterprises) projects under Prime Minister’s Employment Generation Programme (PMEGP) scheme since inception . Under PMEGP scheme, women entrepreneurship has been privileged to have a special category and are granted to 25% in urban areas and 35% subsidies in rural areas for project set up. 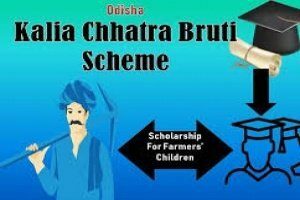 Odisha Chief Minister Naveen Patnaik launched a scholarship scheme named ‘KALIA Chhatravritti Yojana‘, for the children of farmers under Krushak Assistance for Livelihood and Income Augmentation (KALIA) scheme in Keonjhar district. 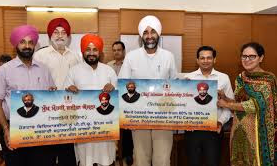 Under this scheme, the beneficiaries will be provided with scholarships to pursue higher education in professional courses at free of cost.Children of farmers who have taken admission at Government Professional colleges on merit basis are eligible for this scheme. 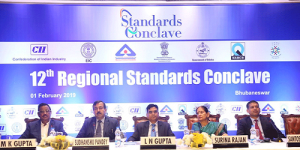 Twelveth Regional Standards Conclave was held in Bhubaneswar (Odisha) that took place on 1st Feb on the occasion of 4th day of the trade fair. 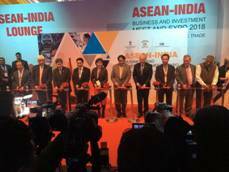 This conclave was organized by Confederation of Indian Industry (CII) in collaboration with the Department of Commerce, Government of India, MSME Department of the Odisha, National Accreditation Board of Certification Bodies (NABCB), Bureau of Indian Standards (BIS), Centre for Research in International Trade (CRIT) and Export Inspection Council (EIC). The National Foundation for Communal Harmony (NFCH) organized a special workshop for 42 Youth in the age group of 15 to 22 years who have been victims of communal violence in the past under the Know My India Programme in Bengaluru. The programme was organized by the Art of Living Foundation.Youth interacted with Gurudev Sri Sri Ravi Shankar, a spiritual leader. 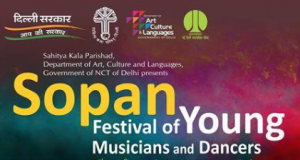 Young artistes such as Odissi dancers Madhur Gupta and Premananda Sahoo, vocalist Shivam Bhardwaj, percussionists Aamir Hussan and Amaan Jamil, and Kathak dancers Mrinalini among others will perform during the musical extravaganza. 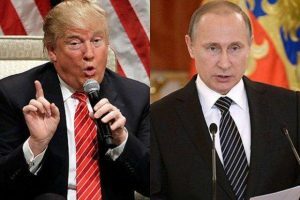 The United States of America pulls out of Intermediate-Range Nuclear Forces treaty with Russia.This was announced by the US on 20 October 2018 .Russia also pulls out of treaty on 2nd February 2019. Stripe,a San Francisco-based online payment processing firm that analyses Companies that do business online released the survey for the 2019, which placed India in the 11th position for its extensive growth and overseas expansion. 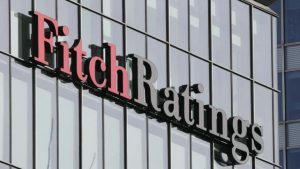 Fitch Solutions, the research arm of Fitch Group, projected the government’s fiscal deficit to overshoot the budgeted target by 0.2 per cent to 3.6 percent of GDP in 2019-20 fiscal. 2019-20 Budget appears to show a strong populist bent in the run up to the General election due by May 2019. 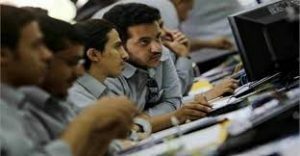 Accordingly, Fitch Solutions revised its forecast for the central government fiscal deficit to come in at 3.6 percent of GDP in FY 2019-20, from 3 percent previously, which reflects our expectation for a wider fiscal deficit in FY 2019-20 versus FY2018-19. 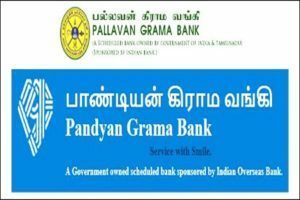 Two regional rural banks (RRB) — Pallavan Grama Bank and Pandyan Grama Bank — will be amalgamated into a single RRB in Tamil Nadu, according to a statement from Indian Bank.The integration will be effective from April 1. 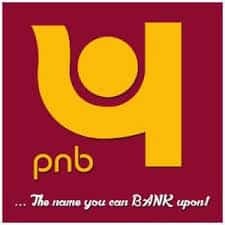 Pallavan Grama Bank is sponsored by Indian Bank and Pandyan Grama Bank is sponsored by the Indian Overseas Bank, both state-run lenders headquartered in Chennai. 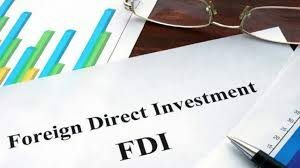 Foreign direct investment into India has declined 11 percent to $22.66 billion during April-September period of the current fiscal, according to ministry of commerce and industry data. Singapore was the largest source of FDI during April-September 2018-19 with USD 8.62 billion inflow, followed by Mauritius (USD 3.88 billion), the Netherlands (USD 2.31 billion), Japan (USD 1.88 billion), the US (USD 970 million), and UK (USD 845 million). 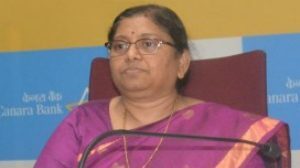 P V Bharathi, executive director of Canara Bank has assumed charge as managing director and Chief Executive Officer (CEO) of the city-based Corporation BanK. Bharathi has been executive director of Canara Bank since September 15, 2016 and served as the firm’s general manager in the risk management wing. She has more than 37 years of experience in the banking industry. 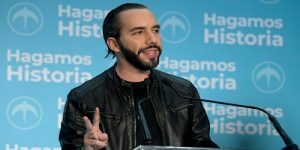 Former mayor Nayib Bukele won El Salvador’s presidential election,who will take charge from June 1 ,2019. He will succeed Salvador Sánchez Cerén ,after whom the leadership chair was vacant for a period of time. 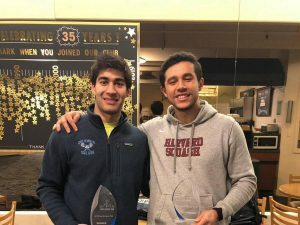 Indian squash player Ramit Tandon defeated Egyptian Mohamed El Sherbini in the finals to win the Seattle Open, a PSA challenger squash Tour event held in USA . 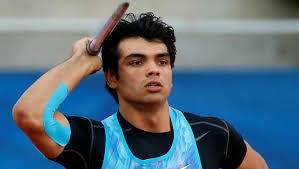 The top-seeded Indian, who rose to his career high ranking of 58 in the latest February list, won 11-4, 11-7, 2-11, 11-2 for his first PSA title in the new year and fourth title overall in his career.